Today, I’m going to be writing “off the beaten path,” so to say. 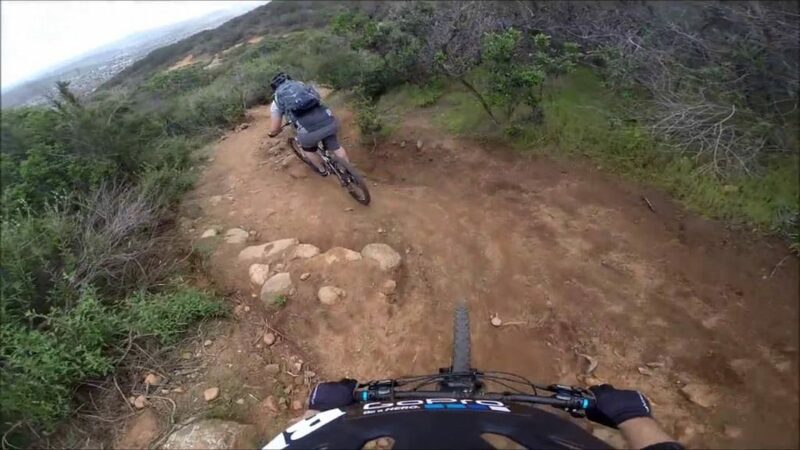 My usual area of expertise is in road cycling, but a friend of mine who is an avid mountain biker asked me to do some research regarding the best mountain bike trails in the San Diego area. Additionally, I stretched myself and went mountain biking last weekend. I explored one of the trails I’ll be sharing with you today and had an absolute blast. 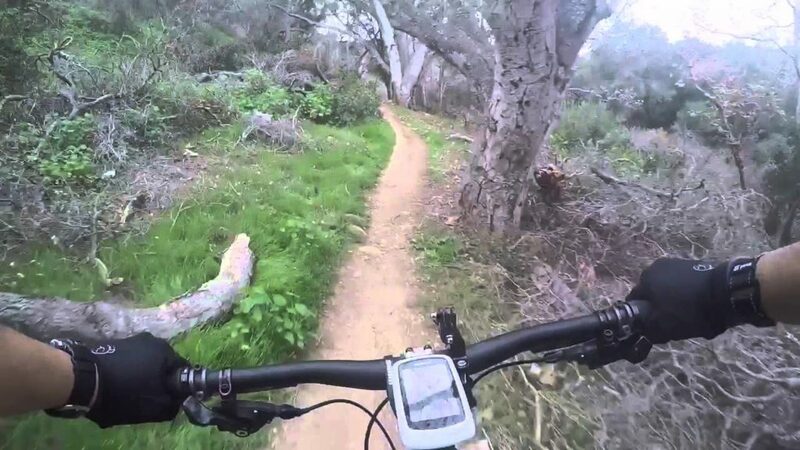 For those of you who live in the San Diego area or are planning a visit, I challenge you to save this post, hop on a mountain bike, and explore in the near future. Rose Canyon is where I rode last weekend. The first thing I have to say is that, as a beginner mountain biker, this train was definitely easy. It made the ride fun and enjoyable. Additionally, the loop was lightly trafficked. I only saw two other riders there on Sunday. The ride was mostly in the shade and the views were great. There were a couple of places where I crossed some small bodies of water. Overall, the La Jolla area is beautiful, so this ride certainly did not disappoint. My friend raved about Bernardo Mountain Summit Trail. He described this trail as being extremely fun and, like Rose Canyon, lightly trafficked. The thing that sold this trail to my friend were the views. During your mountain bike ride, apparently, you’re able to see incredible lake views. Depending on the time of year you visit, you can also see some beautiful wildflower displays and spot many different species of birds. 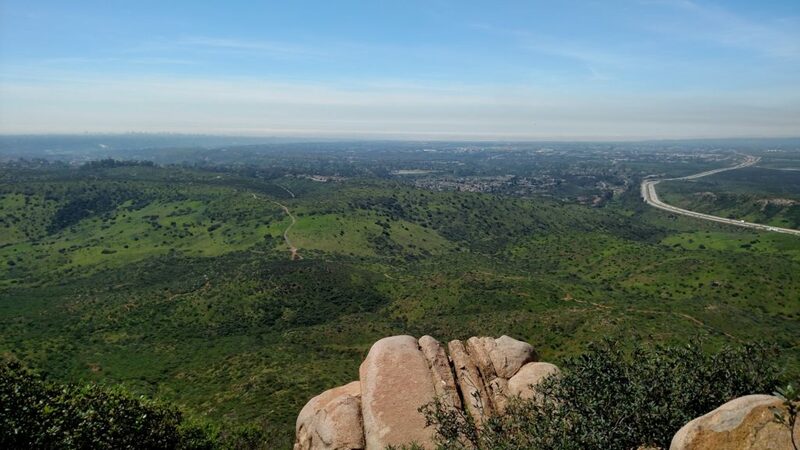 There are interconnecting trails at Cowles Mountain located right off of Mission Gorge Road. Although this trail is considered “moderate,” it can be challenging at times due to the loose rocks. 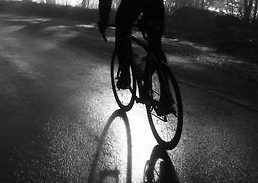 In other words, if you’ve been in the saddle of a mountain bike a few times, you can handle it. If you’re taking your kids for the first time, choose an easier trail. This ride is shorter and can be, at times, more heavily trafficked. 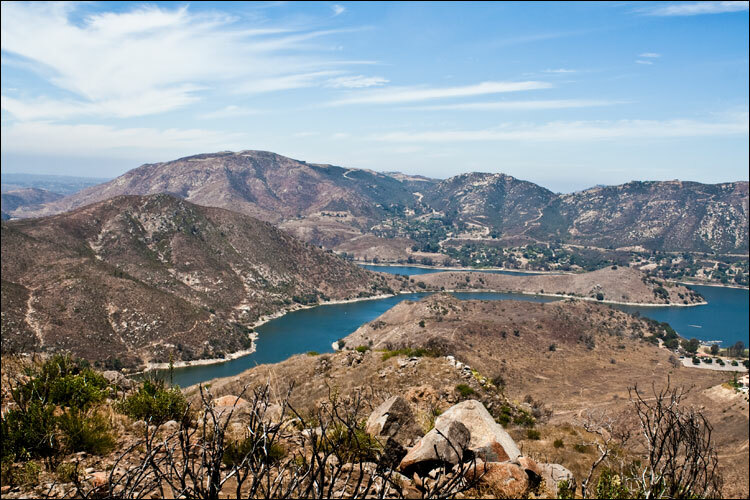 However, it’s most certainly thrilling and is conveniently located in San Diego County. This trail combines both the north and south Tecolote Canyon Trails. It can be ridden in either direction though most mountain bikers choose to ride starting at the north end. Overall, this trail features wide roads and snakes through some beautiful landscapes. You’ll cross at Balboa and continue through Snead Rive into the Tecolote Canyon Golf Course. 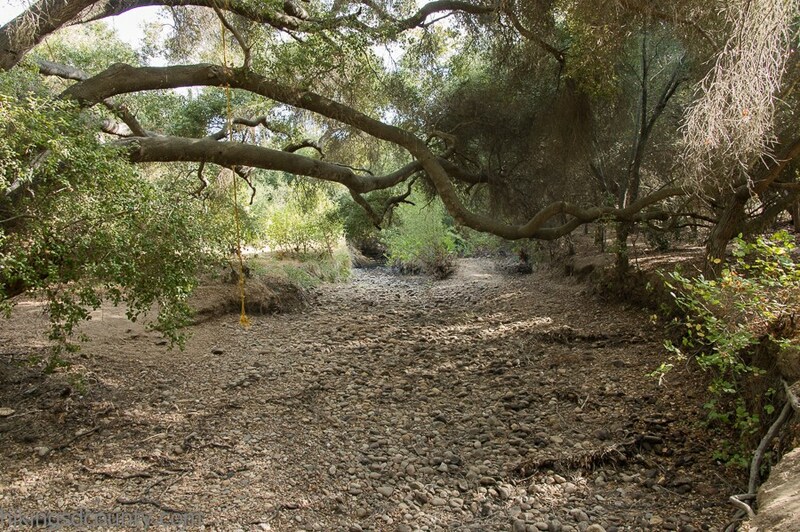 There are no shortages of beautiful sights given that you’re right next to the Tecolote Canyon Nature Center. This is another ride that my friend highly recommended. Finally, I’ve saved the most difficult for last. 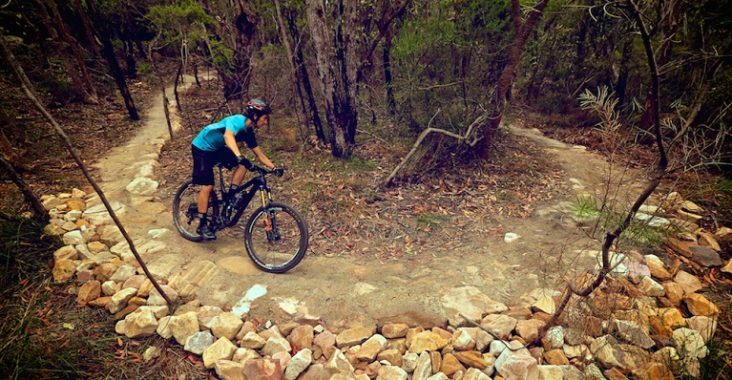 The Fortuna Mountain Trail is designed only for those who are experienced mountain bikers. This trail offers many areas with loose rocks and roots, steep cut-backs, and near vertical inclines. However, if you’re skilled enough to conquer this trail, it will not disappoint – the hilltop views are phenomenal and a breathtaking waterfall waits for you at the end. Proceed at your own risk! Best of luck in your mountain biking adventures.